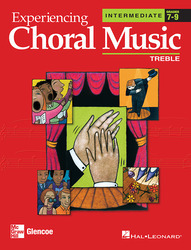 Click here to see a complete list of choral literature. Every song is recorded in 3 ways: voices and accompaniment, accompaniment only, and part dominant CDs. Click here to watch an Interactive Program Tour.